Home Activities Check out the latest photos from the involvement fair! 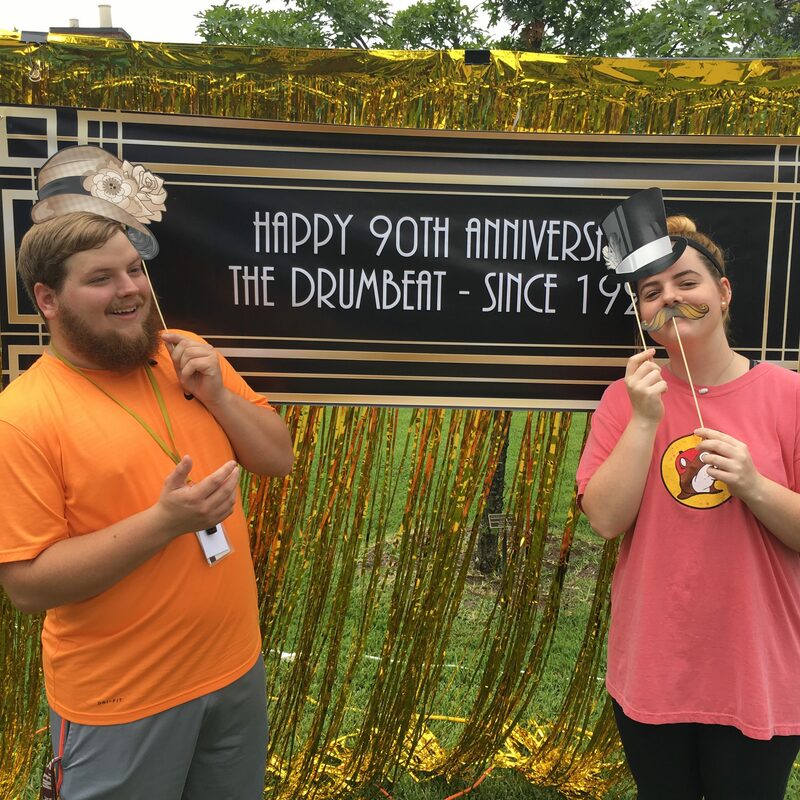 If your picture was taken at the involvement fair by thedrumbeat staff, keep looking here! We will update throughout the day!